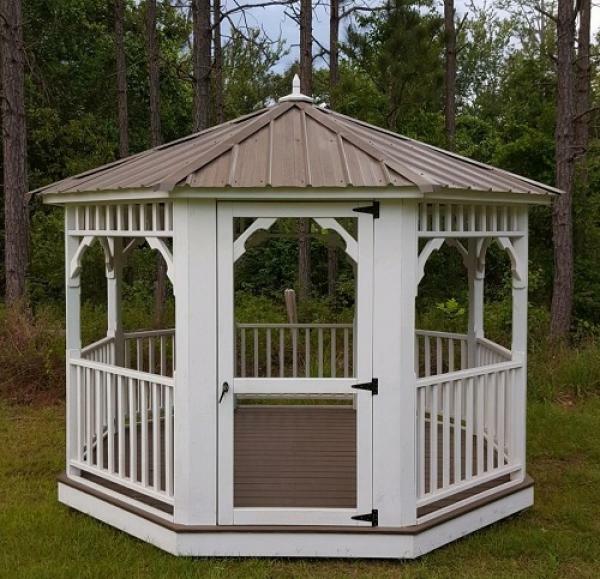 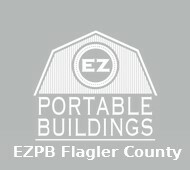 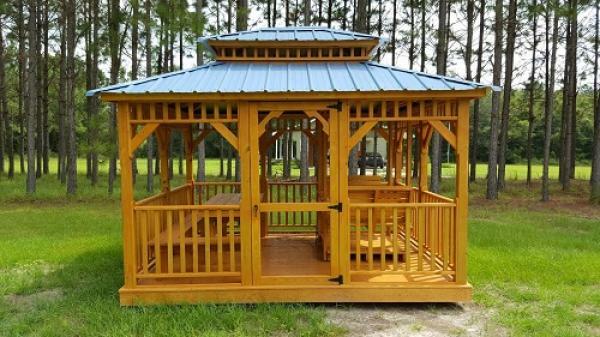 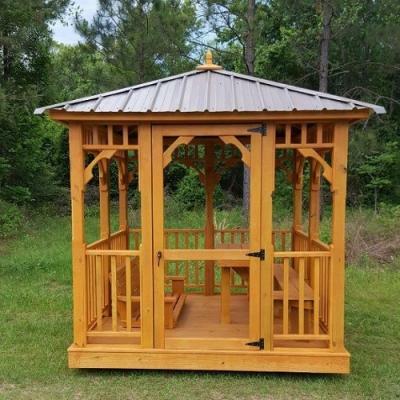 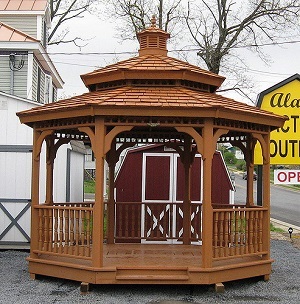 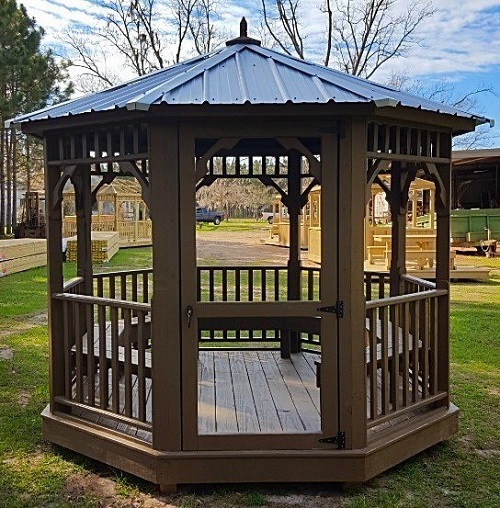 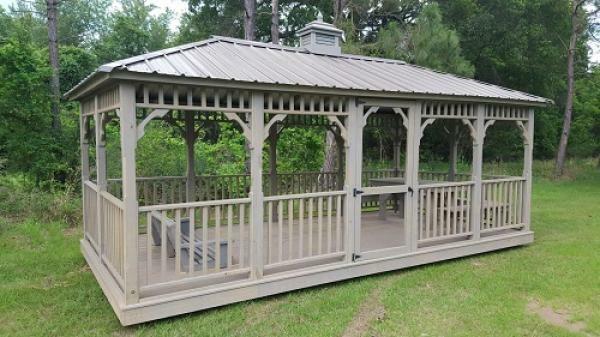 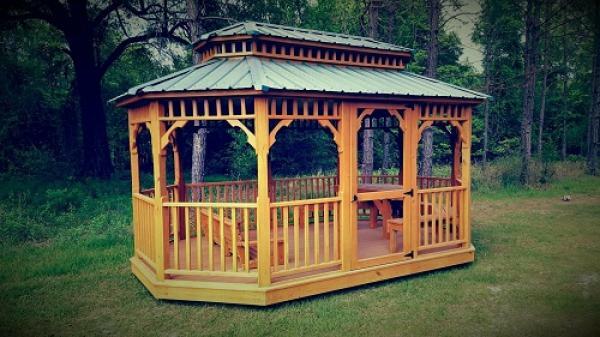 Adding a Gazebo to your yard can give your guests a feeling of comfort. 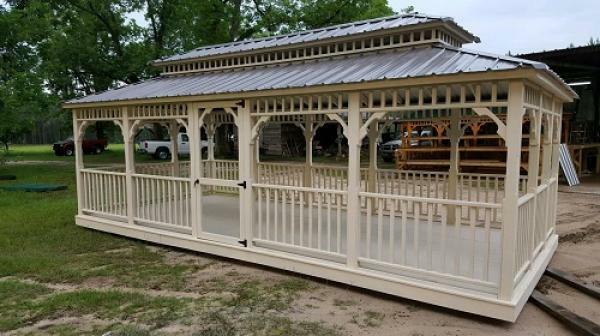 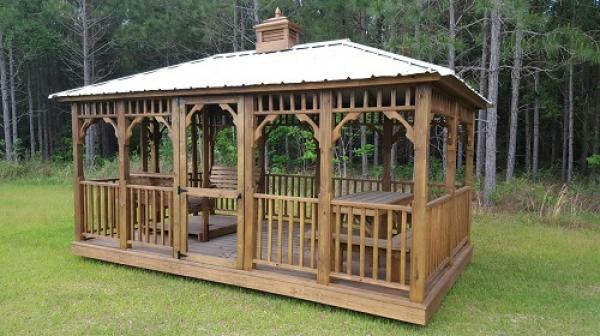 Gazebos are freestanding or can be attached to a garden wall, roofed, and open on all sides. 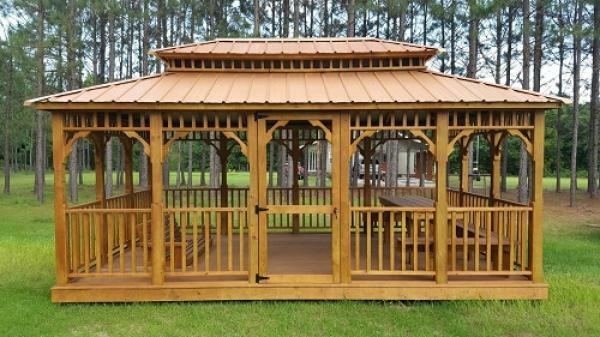 They provide shade, shelter, ornamental features in a landscape, and a place to rest.